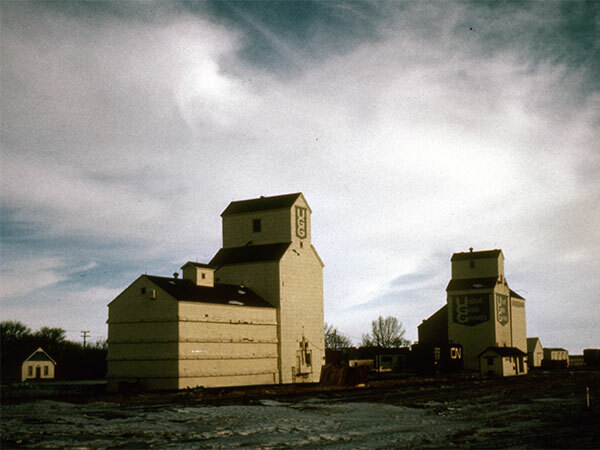 A 30,000-bushel wooden grain elevator at Rosebank, on the CNR Miami Subdivision in the Rural Municipality of Thompson, was built around 1898 by the Winnipeg Elevator Company, becoming an asset of the Canadian Elevator Company in 1920 and the Canadian Consolidated Grain Company in 1928. 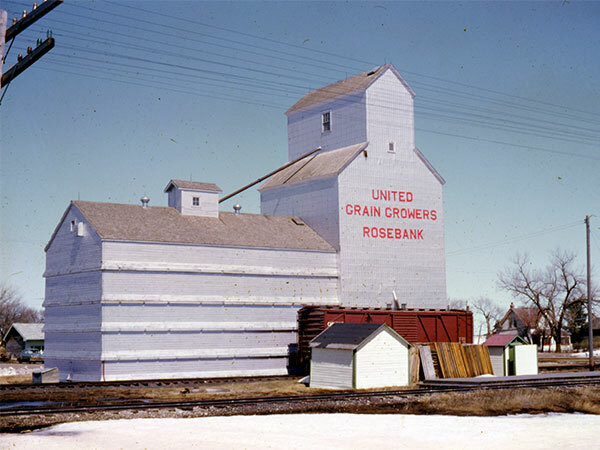 Sold to United Grain Growers in 1959, it was closed in 1975 and demolished in 1980. Obituary [Reginald Thomas Livesley], Winnipeg Free Press, 2 June 1976, page 48.